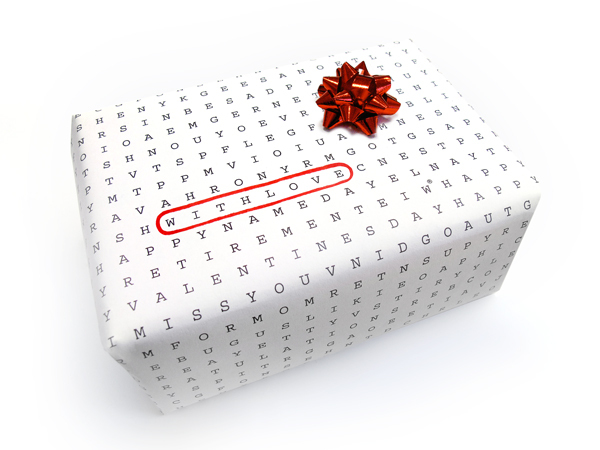 The word search wrapping paper is a set of gift wrap that has a ton of different letters on it that make up a word search game right on your gift. 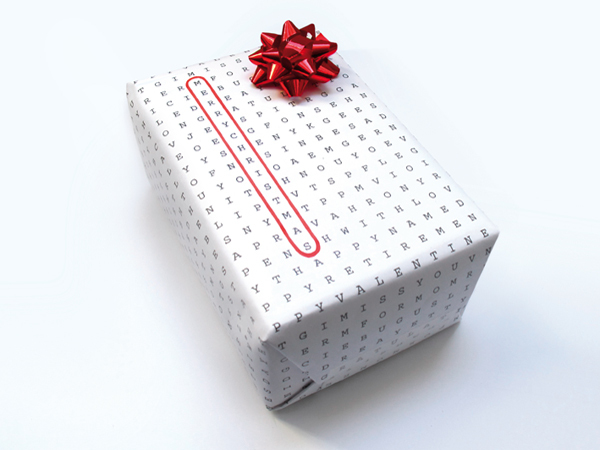 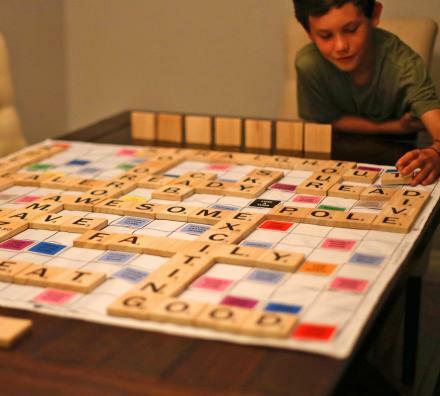 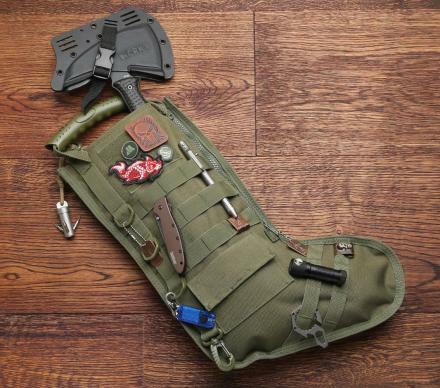 This way, while they wait to unwrap their gifts, the can pass the time by completing a word search puzzle. 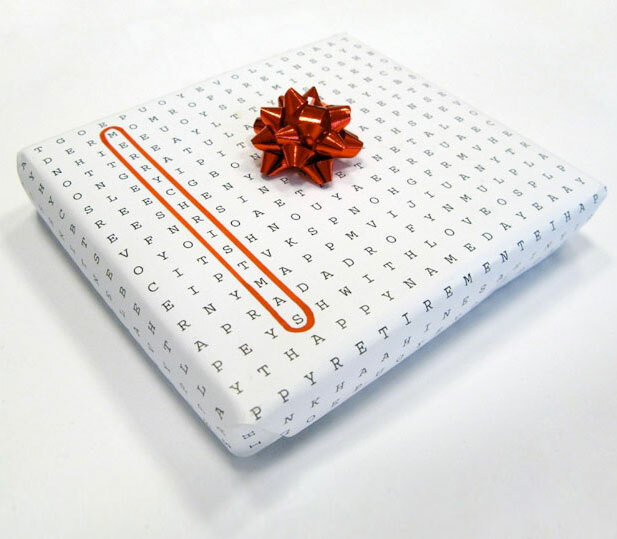 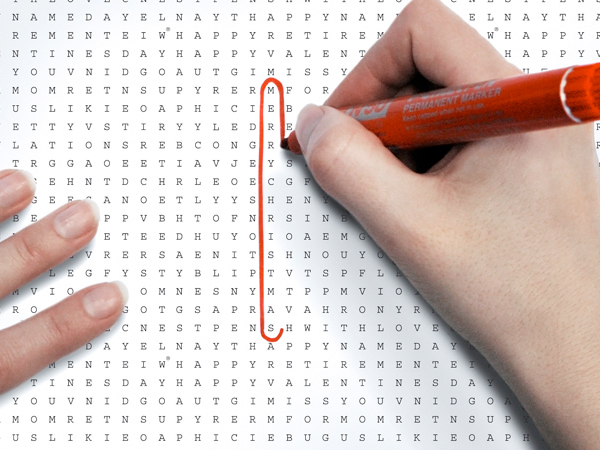 The solutions to the word search puzzles are actually printed on the inside of the paper so that after they unwrap their gift, they can make sure they found all the words. 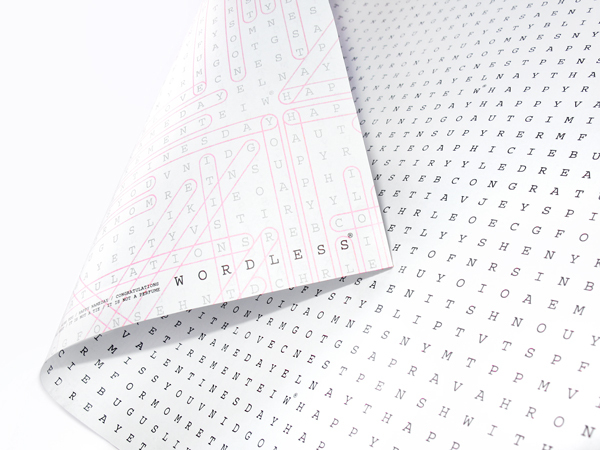 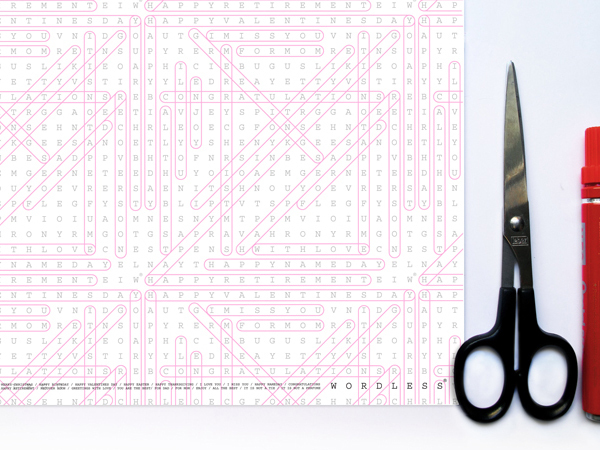 The Word Search Wrapping Paper is printed on 100g natural uncoated premium paper on 50cm x 70cm sheets and you can write on each sheet.